To be fair, BlessU-2 was designed to be controversial and spark debate about the future of the church. When the Protestant Church of Hesse and Nassau rolled it out to mark the 500th anniversary of the Reformation in Wittenburg, Germany this summer, Stephen Krebs, one of its clergymen-creators, specifically said a robot could not hope to provide the pastoral care of a priest (which is great, because it’s kind of terrifying). The robot was built to deliver blessings in 5 languages all while moving its arms and flashing lights at you (the latter of which seems fairly unnecessary), begging the question: is nothing sacred?! But BlessU-2 is not alone. 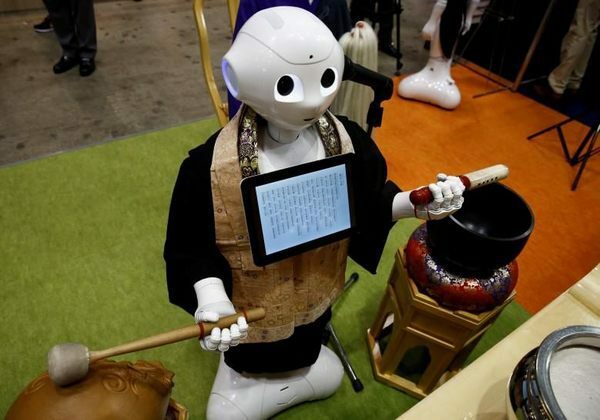 Last year (and going forward) Japan’s SoftBank Robotics is producing a new line of Pepper robot Buddhist monks. Pepper can deliver blessings and beat on a drum in a fairly crude manner. But this robot isn’t meant to be a mere conversation starter. The plan is to have these monks deliver funeral rites to the exploding elderly population in Japan for about 1/5th of the cost of a human-led, traditional funeral. And this brings up an interesting question – could a robot be a legitimate addition to religious services in places where, and to people who, have no alternative? People will have lots to say about robots being able to learn doctrine faster and more accurately than a human. There will be those who say there’s not much of a difference between a robot and human clergy if you’re just talking about performing services, delivering blessings, reciting sutras, making confession, etc. So do they potentially play any role in the future of the church? Times are changing, that’s for sure, and every industry will feel the effects of robotic intervention. This instance has special meaning for us here at Notre Dame, of course, and many of us were willing to dismiss the idea outright at first. A Roman Catholic priest must be in persona Christi, “in the power and place of the person of Christ himself,” during sacraments, which means he embodies both Jesus and God. That’s the end of the conversation for most who believe this – a robot simply cannot be consecrated. 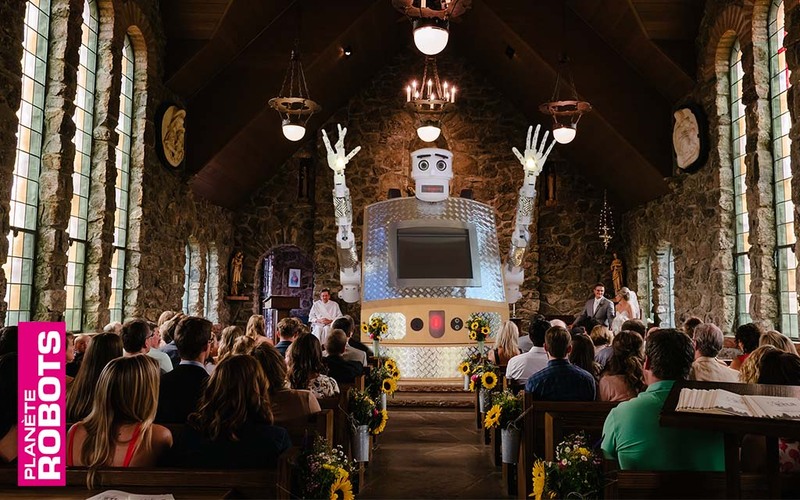 But there are still some questions to add to the old Theology 101 syllabus: Could a robot perform functions of clergy, such as weddings, funerals, or baptisms under any circumstances? Could AI ever deliver effective pastoral care? What about in instances when there is no other option? 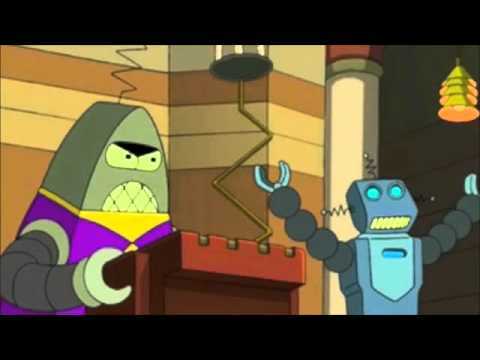 Or how about the question that tends to draw the most groans: Which will come first – a female priest or a robot priest?